A few months ago, my sons and I had the privilege of attending the KidzVuz Holiday Event in Chelsea Piers. It was a wonderful opportunity for us to test out all of the new toys and technology that is available for kids of all ages. Although my boys loved all of the items they had the chance of trying out, one particular game really caught their eye and they have not stopped playing it since they brought it home. This is because Rabbids® Invasion, the kids’ hit animated TV show, is now a video game! My eight year-old was teaching me how to play the game and he explained that the concept behind it. He shared with me that players can choose episodes from the TV show and compete with other players while completing silly challenges that are also a lot of fun. There are hundreds of full-motion activities in Rabbids® Invasion and kids can even have virtual egg battles with the Rabbids® themselves. I have to admit that even I had fun trying to mimic the Rabbids® funny poses and throwing the Rabbids® up in the air. The best part is that I was able to play this game with my sons so it allowed us to spend quality time together as a family. We had a really good time even though my sons kept getting the highest score and becoming the episode champions. 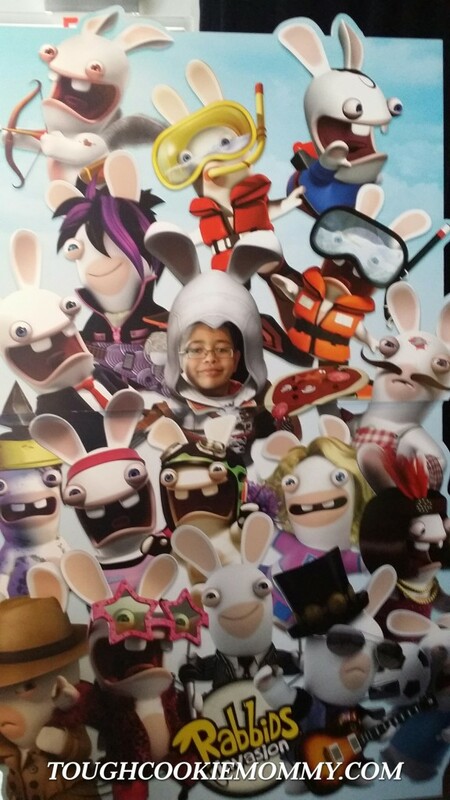 Since we have Kinect, we were even able to take selfies with the Rabbids® and add them to the Rabbids® photo album. 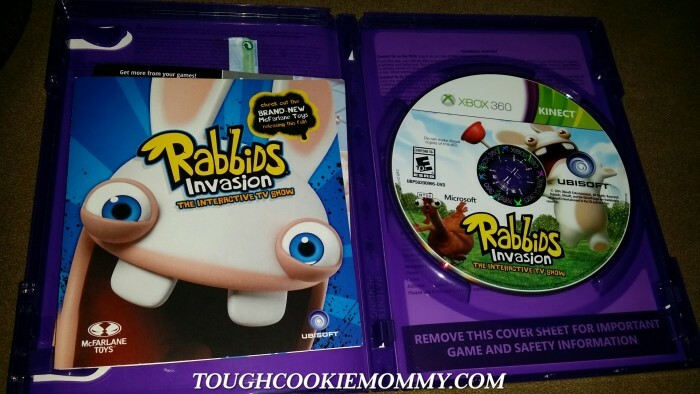 My family and I really enjoyed playing Rabbids® Invasion because it allowed us to enjoy the TV show in a new and creative way. Every time the Rabbids® invade our living room we are guaranteed to get moving and act silly together. I don’t know about you guys but, in our home, this makes for a good time anytime! Make sure you visit the Rabbids® and Ubisoft Facebook pages to learn all about the interactive TV show as well as where you can get your own Rabbids® Invasion game! Let’s Discuss: Why do you think Rabbids Invasion is such a great game to enjoy as a family? My kids would go crazy if I ever got to do a campaign for a video game. 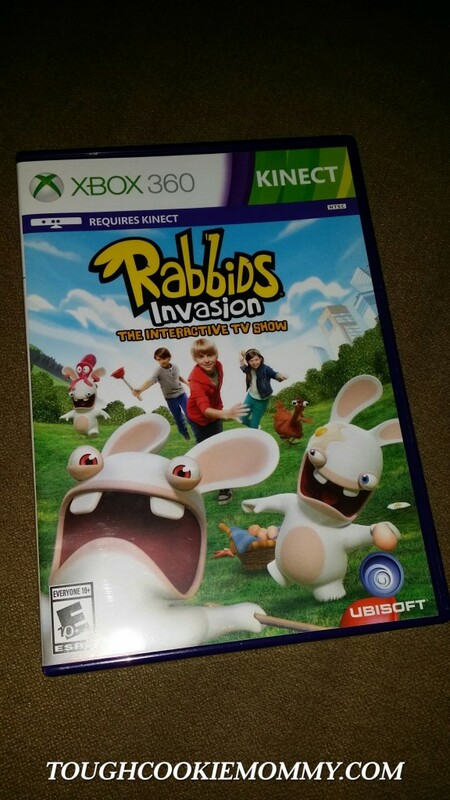 Rabbids invasion looks like it would be a fun game. You don’t have to be a kid to enjoy this! I want it, too! Those rabbis look too funny. A fun game is a fun game. I want to play it too. I think it makes a great family game because you can let yourself be whatever you want to be–you want to throw eggs–go right ahead! It just seems like a great way to let loose and relieve any stress from the day. That looks like so much fun! It’s great when kids can interact with the characters! Yep, I can see my Grandson wanting this. What a great Birthday gift it will make for him. We used to play Rabbids when our Wii worked. Now we have a xBox. I might just have to look into getting it again. So much fun! It does look like a lot of fun, doesn’t it? I might have to test it for my nephew. My nephew would have a blast with this video game. 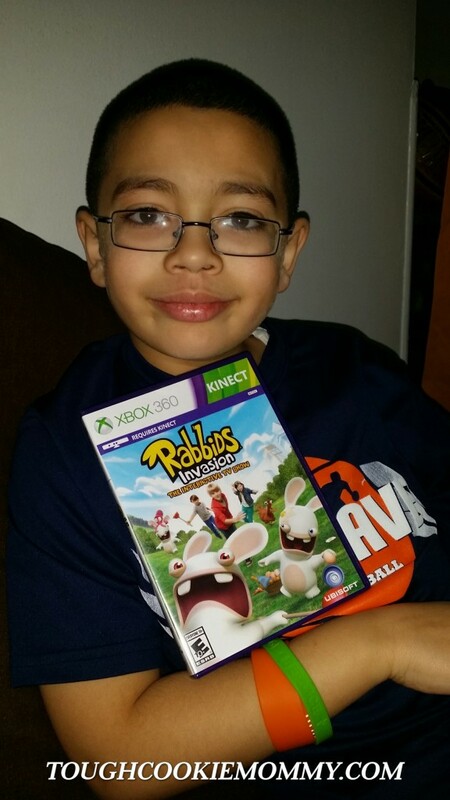 He loves the Rabbids. Well where have I been?! I have not heard of this. I think even I would love this! Seems like a fun game. My kids would love this! They will be so excited about this game! If my son was a little older, he would totally love this one too! 🙂 Though, I think this mama wants to play! My 8 year old would really enjoy this game. Rabbids looks like an awesome video game. 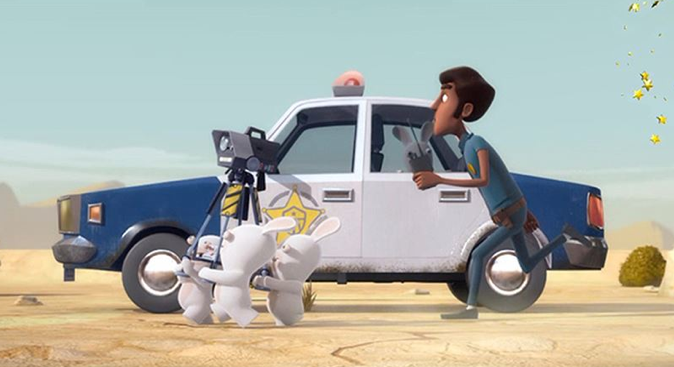 The Rabbids just crack me up with their mayhem and goofy expressions! My sons love them but don’t have this game yet… will have to add it to the wishlist! it seems like a fun game and the characters are so cute.